End of the week we had some exciting birds arrive to the area. 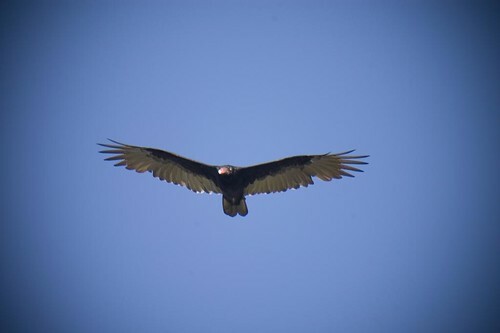 Had my first Rough-legged Hawk of the year (CHECK) and then Patty found our first of the year Turkey Vulture (CHECK). This entry was posted on 11 March 2013 by mon@rch. It was filed under iPhone .